Are you fresh out of ideas for what to give that special person in your life? Do you want to give something they will truly appreciate and enjoy? 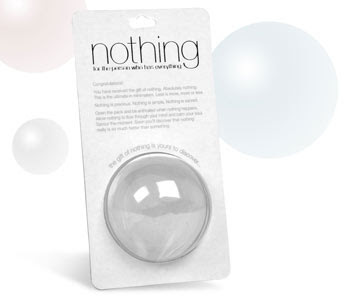 Yes, a plastic ball filled with nothing. 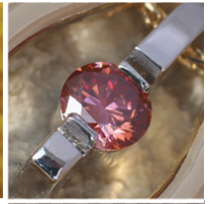 A beautiful gem? yes, but made out of the carbon of your dead loved one or pet. Cheapest available $3,499, order multiple, get a better price. 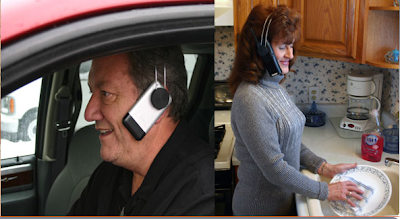 Headgear designed to make your current cell phone or wireless phone hands-free. Fits all phones and head sizes. Specially designed for for people who are too cheap to buy a Bluetooth and don't mind looking like a cyborg. 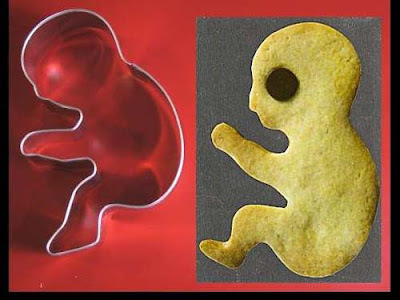 a special gift for that mom-to-be who has "one in the oven"